Union County, NJ – Union County Clerk Joanne Rajoppi reports that revenues for transactions recorded by her office totaled more than $40 million in 2016, the highest since the global financial crash of 2008. “The robust level of activity in 2016 is further evidence that the Union County economy is on a strong footing,” said Ms. Rajoppi. 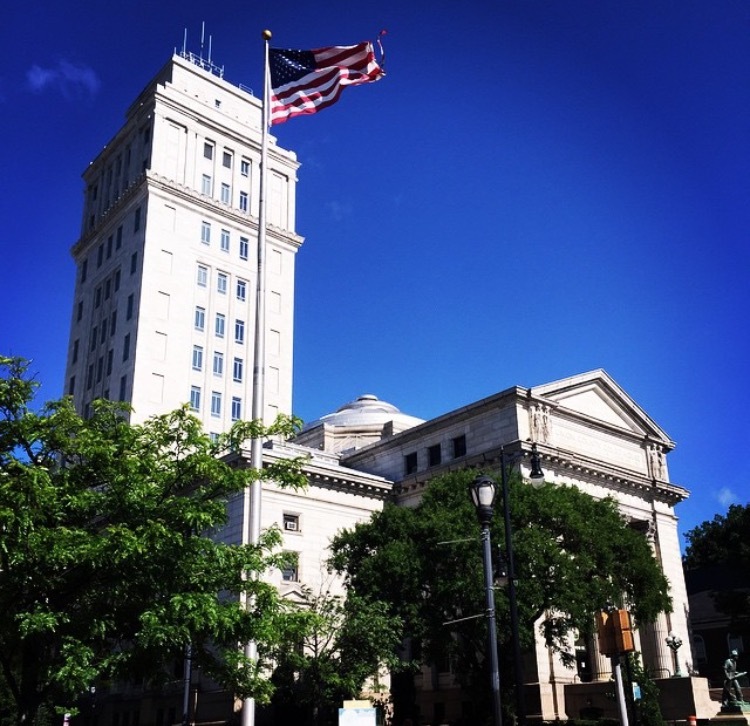 Under the New Jersey Constitution, the office of the County Clerk is responsible for recording deeds, mortgages and all documents related to land transactions. Final revenue figures for 2016 totaled $40,443,756. The Recording Division yielded $39,800,756 in transactions. The Business Division revenue totaled $642,452. Ms. Rajoppi’s office provides an online recording service in addition to accepting submissions in person, or via courier service including USPS, UPS, FedEx and NJLS. By law, the majority of County Clerk revenues are remitted to the State of New Jersey. In 2016, Union County retained $8,724, 042 of the total and remitted $32,503,298. In addition, Union County retained $216,416 for the Union County Homeless Trust Fund. Established in 2010 under a State law, the Trust Fund is financed with a $3.00 fee on each transaction handled by the County Clerk. To date, the Homeless Trust Fund has collected $973,546. The funds go to homelessness prevention services as well as affordable housing and rental assistance vouchers.